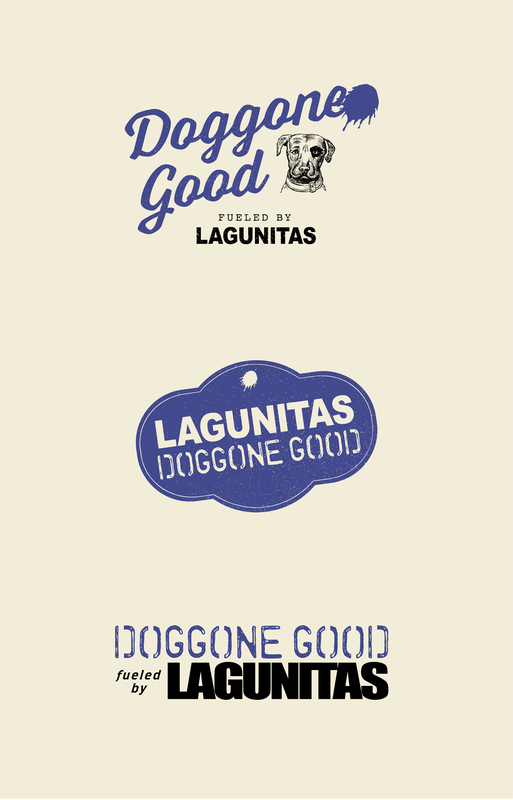 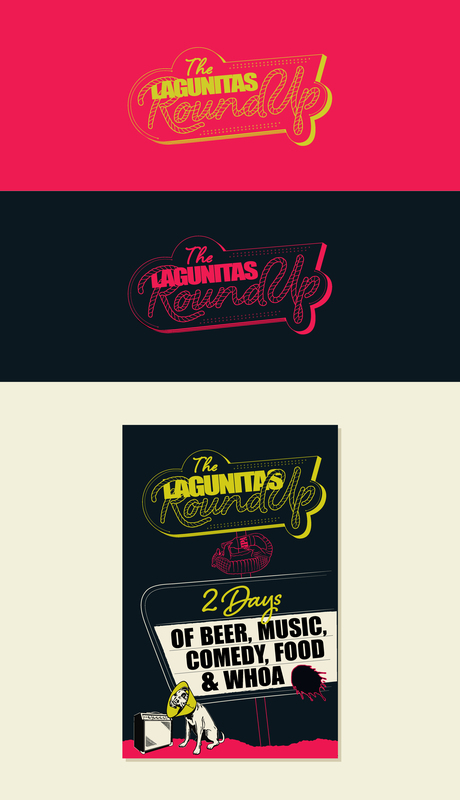 Some bits and pieces of work I did while at Lagunitas Brewing Company. 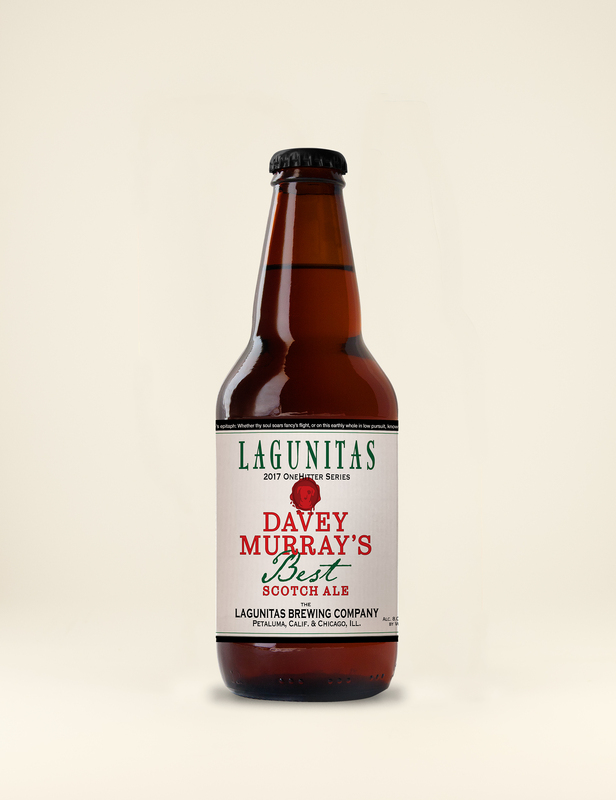 Kind of like those delicious fries left at the bottom of the bag. 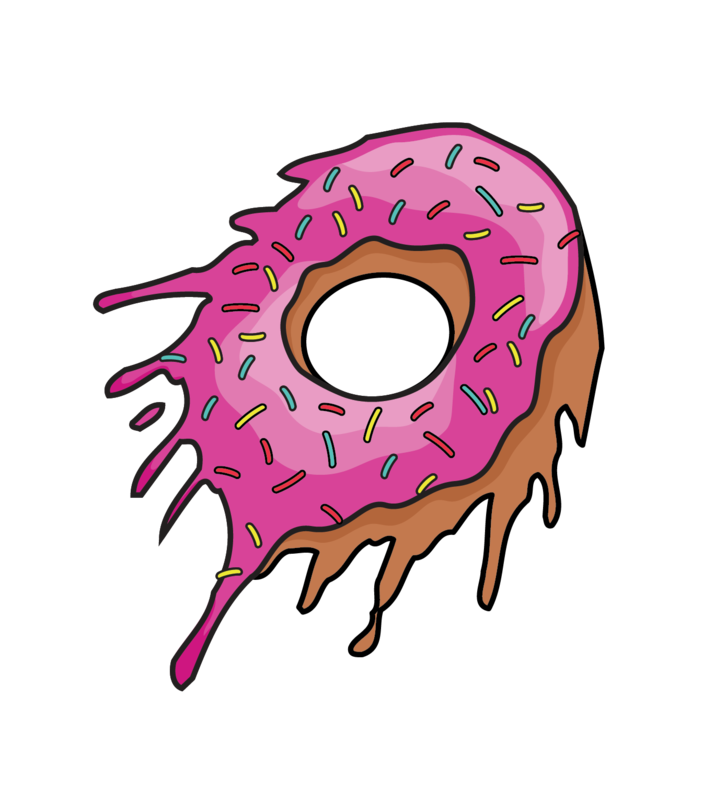 Lagunitas splotch as donut, because why not?